In 1958 when television quiz shows ruled the airwaves, Charles Van Doren (Ralph Fiennes) was the wildly popular champion of a successful TV show called "Twenty-One." 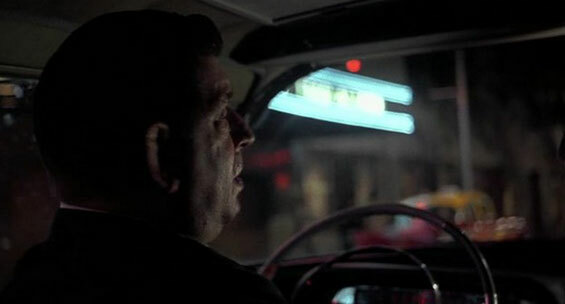 A national celebrity who appeared on the covers of both "Time" and "Life" magazines, Van Doren was an American folk hero. 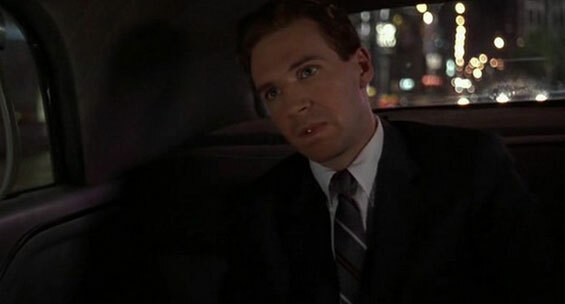 Week after week audiences tuned in to watch as Van Doren, a popular English instructor at Columbia University and the product of one of America's most renowned literary families, seemed to draw from his vast knowledge the correct answers to obscure questions. His charming presence seduced 50 million people into believing him. But the truth is, viewers were fooled and saw only what the network and program's producers wanted them to see. Then someone pulled the plug. 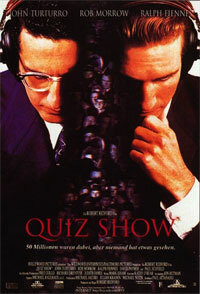 When disgruntled contestant Herbie Stempel charged that the quiz game was a fraud, Congressional investigator Richard Goodwin uncovered the facts that exposed the deception, and sent shock waves reverberating across America. 30 Rockefeller Plaza, West 50th Street, Manhattan. Located at 30 Rockefeller Plaza (on 49th Street, btw 5th and 6th Avenues) in Manhattan, the historic GE Building houses the headquarters of the NBC television network, its parent General Electric, and NBC's flagship station WNBC, as well as cable news channel MSNBC. When NBC Universal relocated, 24 hour cable network MSNBC joined the network in New York on that day as well. 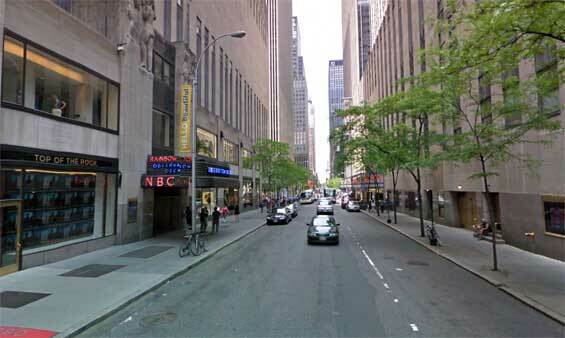 The new studios/headquarters for NBC News and MSNBC are located in one area. The first NBC Radio City Studios began operating in the early 1930s, and tours of the studios began in 1933. 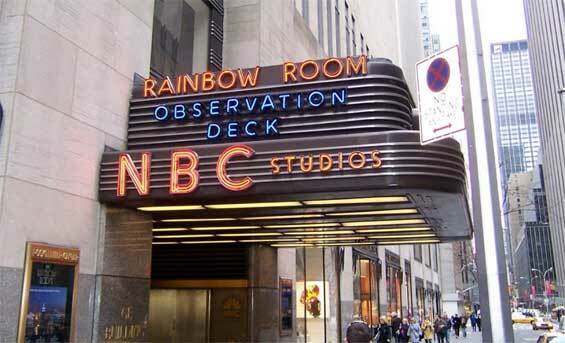 NBC offers guided tours of their New York studios at a cost to tourists. 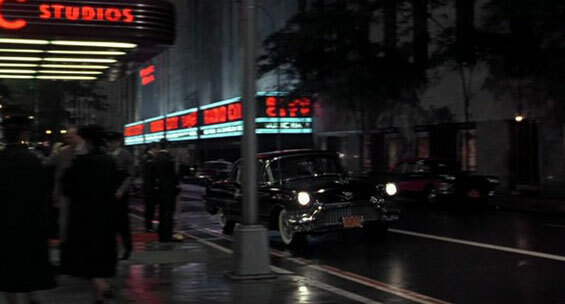 Because of the preponderance of radio studios, that section of the Rockefeller Center complex became known as Radio City (and gave its name to Radio City Music Hall, a gigantic and renowned venue for theatre and films located in Radio City). Even into the present decade, tickets for shows based at 30 Rock bear the legend "Radio City."